You want your community to succeed. You work tirelessly to plan content, reach out to members, host events, welcome people, and grow your community. 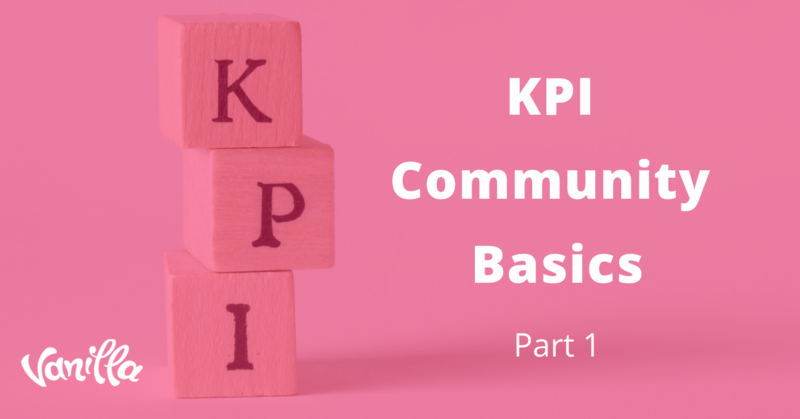 But if you’re like thousands of other community managers, you may struggle to gain leadership buy-in, collaborate with other teams, and garner support for your work. Communities are living, breathing, evolving structures. That’s why building communities is both exhilarating and frustrating: communities can never be perfected. There will always be more work to do. Building a community therefore involves controlling chaos - managing disparate expectations, refining our work every step of the way, and listening to and evolving alongside our members. Yet despite the often-chaotic nature of our roles, there are still ways to make our work more organized and effective. 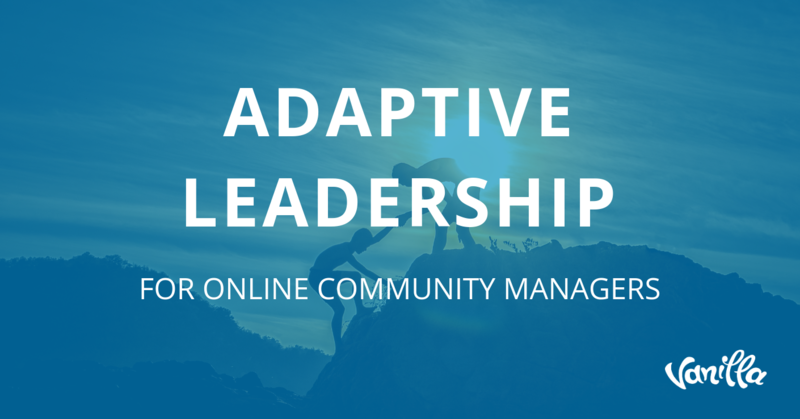 Want to control some of the chaos of building communities? The Community Renovation Model will help you do just that. How would you feel if you’d been a member for a community for years, but then started to suddenly feel disconnected from that community? In countless communities, it’s the most senior members who often feel the least sense of community. So the question that community managers should be asking is, why is that? 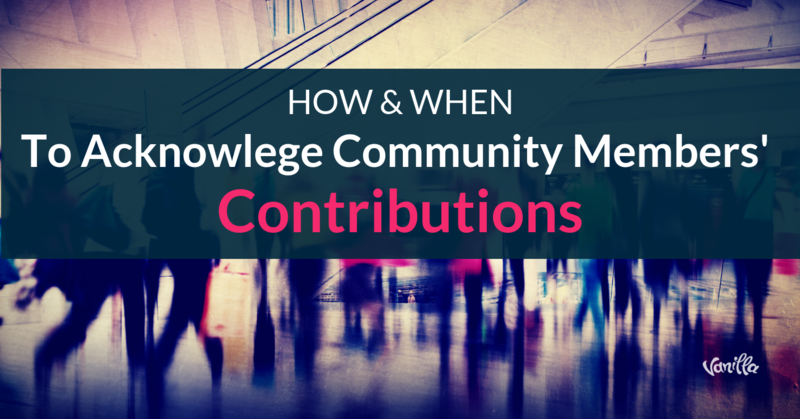 Do you have a specific strategy for acknowledging your community members? If not, it may be time to think about how you want to demonstrate your gratitude.